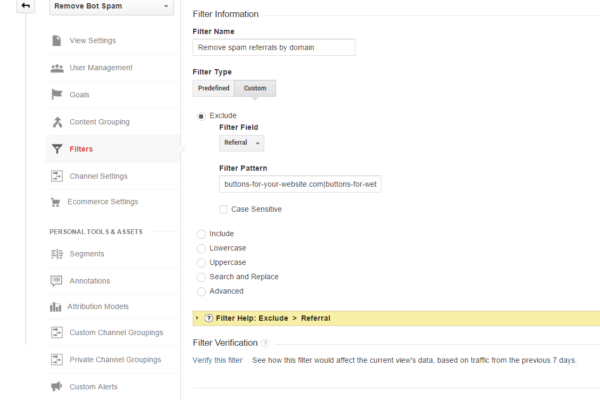 How to set up a filter in Google Analytics to prevent pesky spam traffic being recorded and messing up your visitor stats. 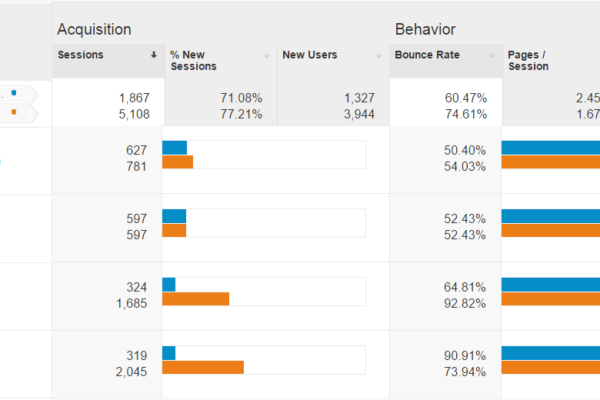 Learn how to remove spam traffic from historical Google Analytics data by adding a segment view. 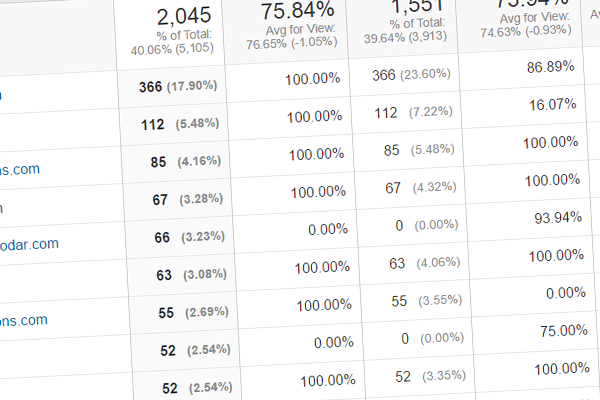 How to identify Ghost Referrals and Bot Crawlers in your Google Analytics stats so you can remove them and clean up your data.